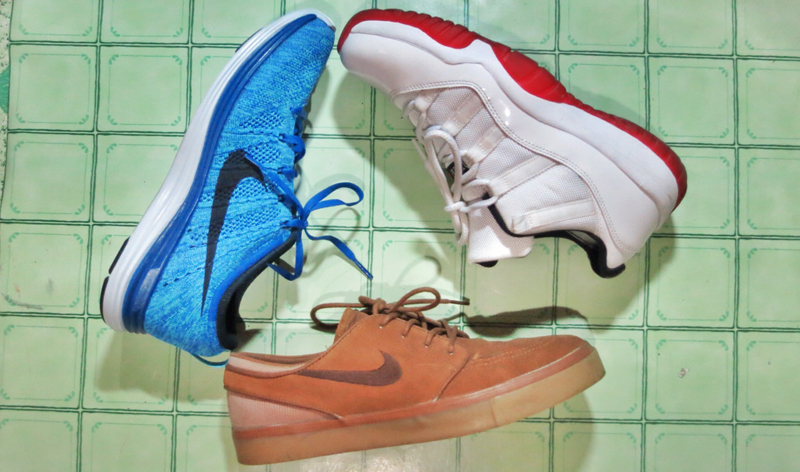 Where did you buy the Nike SB Zoom Stefan Janoski - British Tan? Shoes protect our feet so that we can work more comfortably. They come in various shapes, sizes, and designs. Everybody has shoes; from kids to adult's even babies who still can't walk have their own shoes. It can safely be said that shoes are already part of our daily lives.